Fancy Napkin: .summer boys clothes, under $20. 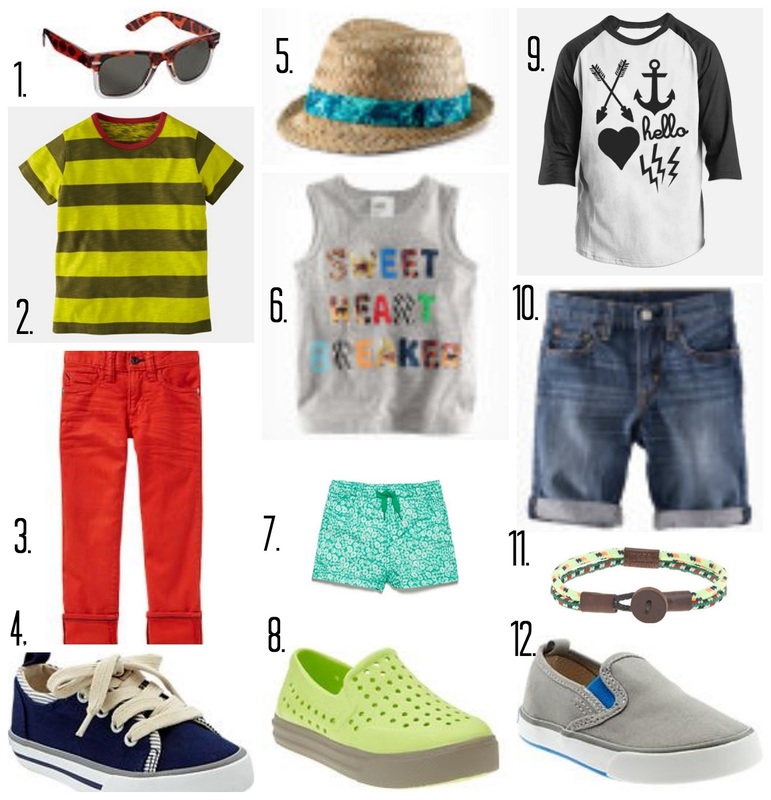 .summer boys clothes, under $20. with the sun finally shining and my little guy getting bigger, i decided it was probably time to bring out the summer clothes. currently, i am loving these summer boys items, that are seriously cute as can be. and the best part? they are all under $20! and check back tomorrow for my under $20 girls summer styles. loving this warmer weather! .a happy birthday and some my little pony undies. 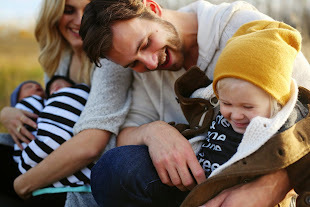 .jack's firsts: the zoo day. .red shoe crawl 2013, whyte avenue. .things you need this summer. .summer girls clothes, under $20.